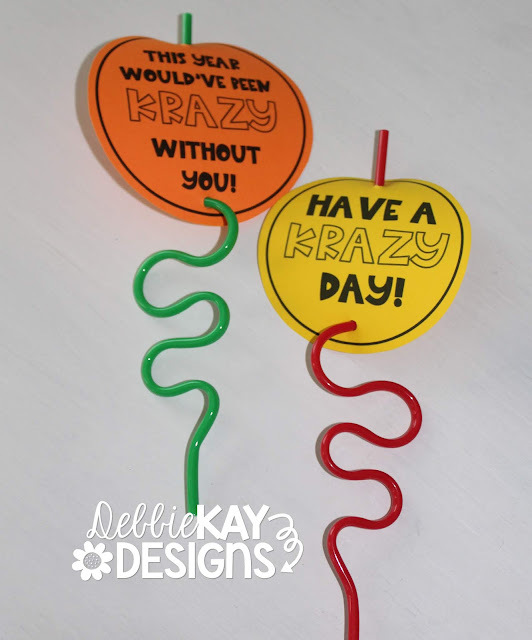 I'm super excited about my newest resource... Krazy Kool Balloon Toppers & Gift Tags. Yes, balloon toppers have been circulating for a few years. I didn't invent it and who knows who did! 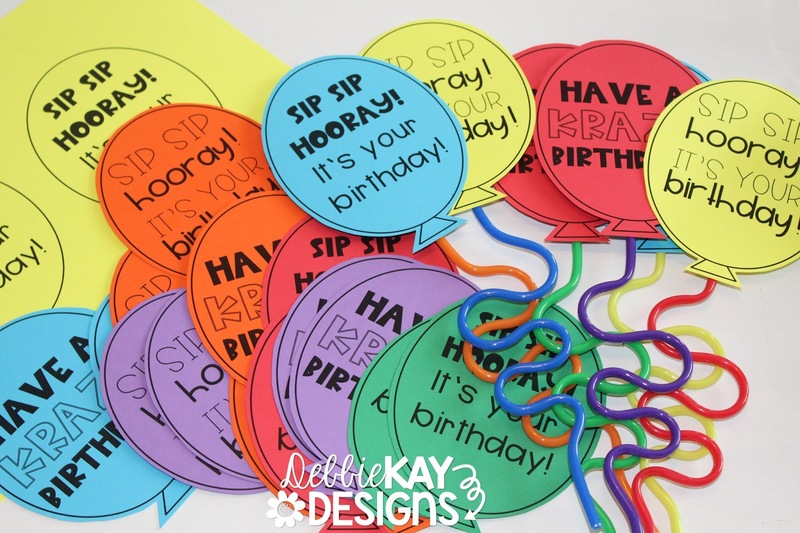 I have used them for several years for my students' birthday gifts and have created resources that I have sold on TPT for a few years now. BUT,.... 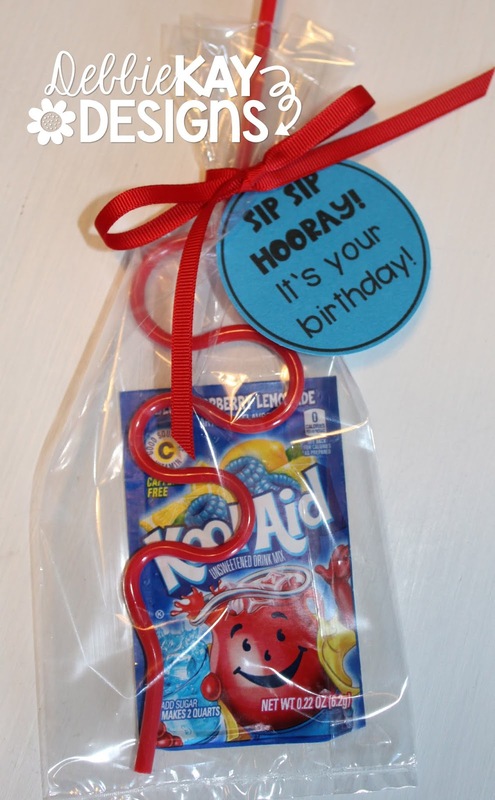 THESE are SO MUCH BETTER! First of all, they were made with all new fonts from A Perfect Blend. I just recently discovered her fonts and, oh my word, I am in LOVE with them ALL!!! Simply gorgeous and ON TREND! 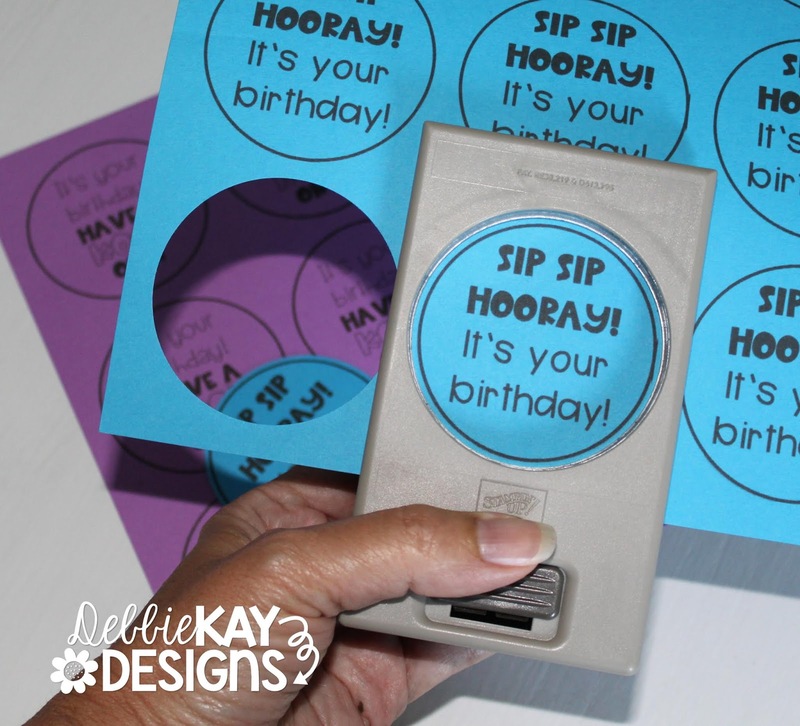 Second, there are 14 different sentiments / font styles to choose from. FOURTEEN! 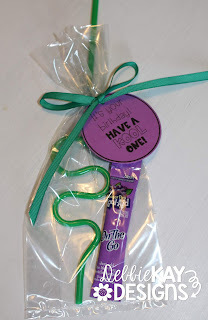 I created them to use for not only birthdays, but also for thank you's, volunteer gifts, valentines, friends, etc. Lots of options here. Note: Although I created these with Krazy Straw and Kool-Aid gifts in mind, a lot of the tags can be used for other gift items and occasions. 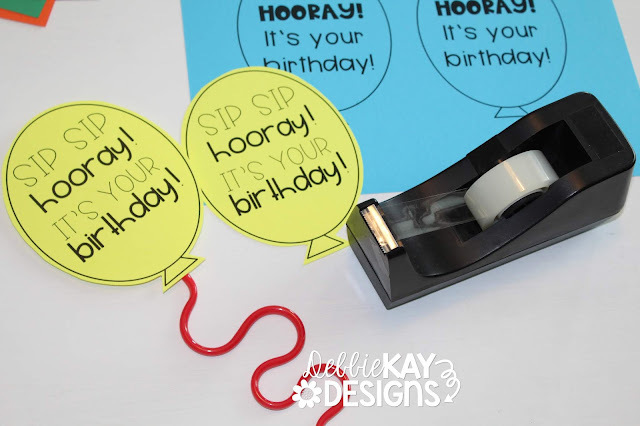 This resource includes full instructions for printing, cutting, and making the projects shown in this post. 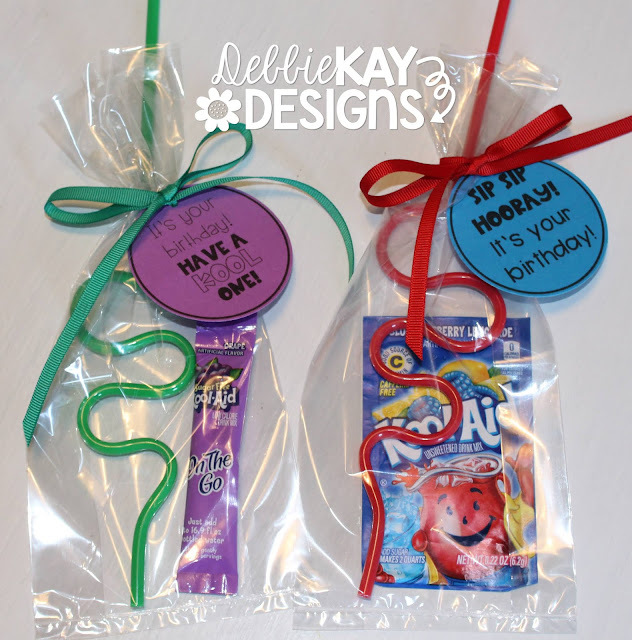 I am also sharing the following Teacher Tip video to show how quick and easy it is to cut these out. 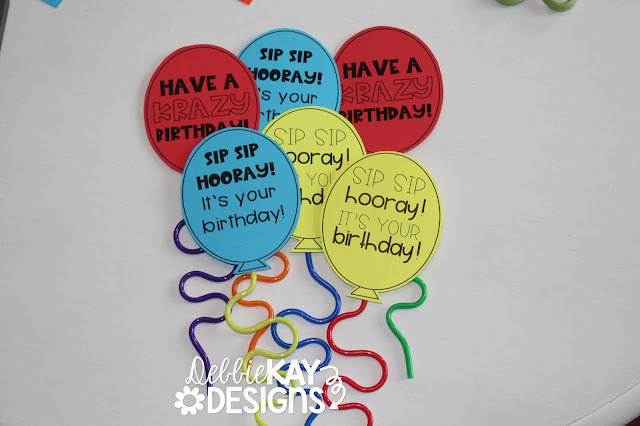 I typically make a whole classroom set of birthday balloons during the summer and I display them in my classroom for students to choose from on their birthday. It's a minimal investment of time... I literally made mine while watching an episode of the Bachelorette this past week! 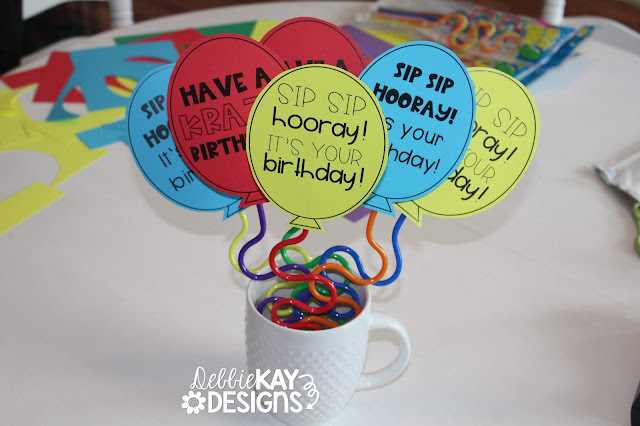 Check out the video tutorial and then go and check out the preview of this product in my TPT shop to get a glimpse of what's included.